• Parking valets park and retrieve cars for guests. 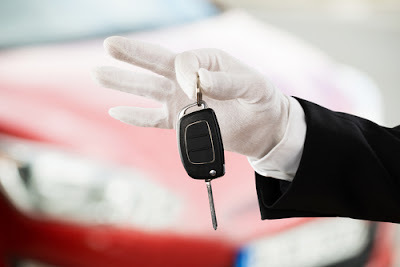 As soon as a guest drives up to the establishment, the valet helps with any luggage, takes the key, issues the guest with a ticket and parks the car for the guest. The valet will later retrieve the car when the guest is leaving. This saves on time for the guest and makes sure that the limited establishment parking lot is well utilized. • The valet prepares a guest’s room before they arrive. They prepare complimentary such as fruit bowls or a drink. They ensure that the room has all the essentials and where the guest preferences are known, they ensure that those are provided over and beyond the normal services. • The valet oftentimes acts as a concierge. They give local advice to the guest such as where to dine or shop, places and sites to visit and where to acquire personal services and goods. 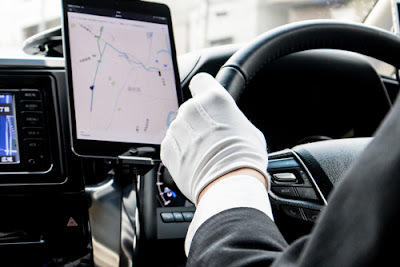 • Valets serve as guides, they make sure the guest knows of the services that are available in the establishment and how to access them, for example how to get tickets. They may also inform the guests of services and products available outside establishment. • The valet organizes guest activities. They plan and implement the itinerary on behalf of and together with the guest. They ensure that scheduled meetings and reservations are met. They will deal with car hire and sometimes even the purchase of gifts for the guest. They make, alter and confirm travel arrangements for the guest. • They help coordinate the products and services that will be offered to the guest by other people. They supervise room service for food and drink, housekeeping for guest laundry and dry cleaning. A valet will see to it that the room is kept clean, that the guest has their food requirements taken care of, ensure that front office has delivered the guest’s luggage to their room and any that any other department does their bit in making the guest comfortable. 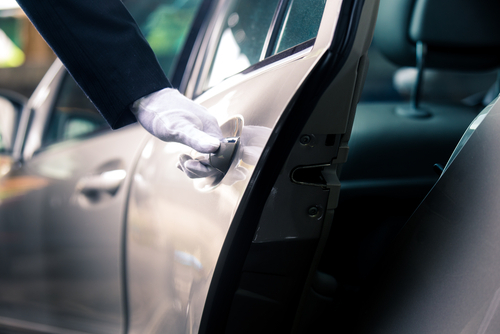 A valet acts as a confidant to the guest, they communicate confidentially to the guest and also on behalf of the guest to other people. They are a trusted person who the guest can express their opinion to. In some cases, the valet will be responsible for the grooming needs of the guest. They will prepare their clothes and footwear, clean and polish their shoes, organize for their laundry and cleaning needs. The valet also has a role in guest relations, they ensure that the expectations of guests are met, and deal with any problems they may encounter during their stay. The role of the valet does not end at the guests stay, when the guest is leaving, they must deal with billing for purposes of payment. They record the services offered to the guest, and the charges. They also help to maintain guest history. This records guest preferences for provision of quality service for the next visit by the guest. • Full time; to work at the hotel or restaurant full time. They are employed on a permanent basis for a specified period of time or until one party, the valet or employer terminates the employment. This mode of employment is mostly famous for 5 and 6 star hotels and restaurants with enough traffic to require full time valet services. • Part time where they work only when required. Other times, they may work in other departments such as room service or in the front office. • Casual; they are employed on a need basis. Say on weekends when the establishment needs extra hands and are paid hourly. • Outsourcing; here, the establishment does not have their own valets but depend on a third party to provide them when needed. The establishment does not pay the valet but pay the hiring company who in turn pay the valet. • Speed; a valet must be able to move with speed. A parking valet for example should be ready to meet a guest as soon as the pull up to the hotel. They should also not take too long to retrieve a car from the parking and leave the guest waiting for too long. • A valet must have an eye for detail; the valet must ensure that everything is done to the best standard. They must plan and prepare activities, meetings and reservations for the guest to the minutest detail. They should also be able to know when a detail is missing and fix it. • Etiquette; a valet must have some form of decorum and good manners. They should be respectful, polite and appropriate. They must know for how to address some guests, for example dignitaries. The valet should always be well groomed and presentable. • Stamina; being a valet mostly entails waiting on your client. This entails being on your feet running back and forth for the client. • Confidentiality; a valet should be discreet. Part of the valet’s job is to be a confidant to the guest. They should not mention a guest’s activities to anyone else. They must be able to discern when to be quiet about a guest’s activities and when to speak out.